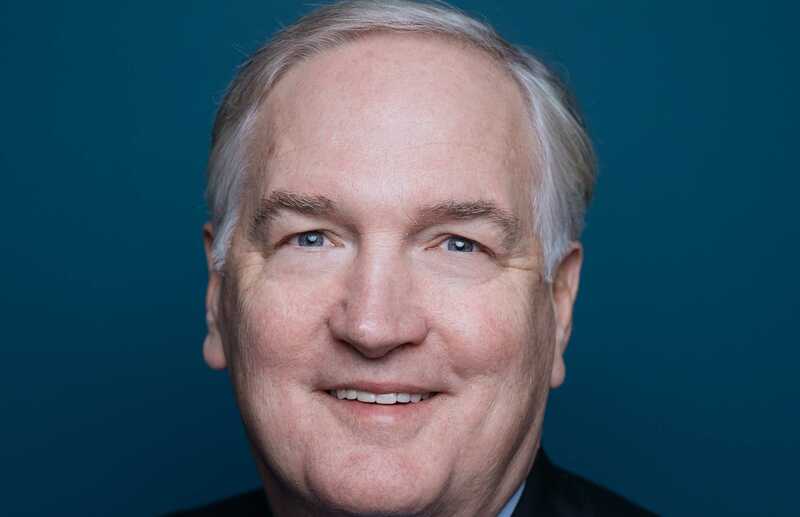 WASHINGTON — National Right to Life has announced its endorsement for Sen. Luther Strange for U.S. Senate over “Ten Commandments Judge” Roy Moore. The group noted that Strange supports defunding Planned Parenthood, is a sponsor of the No Taxpayer Funding for Abortion Act, and plans to co-sponsor the Pain-Capable Unborn Child Protection Act, which will ban abortions after 20 weeks gestation. However, the announcement has left some pro-life Americans scratching their heads as to why the organization selected Strange over Moore, who supports the complete abolition of abortion. Others took to their own personal pages to express concern. “And you know why [they endorsed Strange]? Because Judge #RoyMoore wants to abolish abortion while #StrangeLuther wants to keep that old pro-life wagon a-rolling along,” another opined. As previously reported, Moore currently holds the lead in the Senate race, garnering 30 percent of the vote, according to recent polls. Among those supporting Moore include “Texas Ranger” actor and martial artist Chuck Norris, who likewise endorsed Moore in his 2012 run for chief justice of the Alabama Supreme Court. Moore said that part of the reason he is ahead in the polls is that the people are tired of the establishment. The primary is set for Aug. 15. Rep. Mo Brooks is currently in a dead heat for second place in the polls with Strange. The election is to fill the Senate seat left by Jeff Sessions, who was selected by President Trump to serve as U.S. Attorney General. Christian News Network reached out to National Right to Life to inquire why the organization chose to endorse Strange rather than Moore, but no further information was provided other than the existing statement.